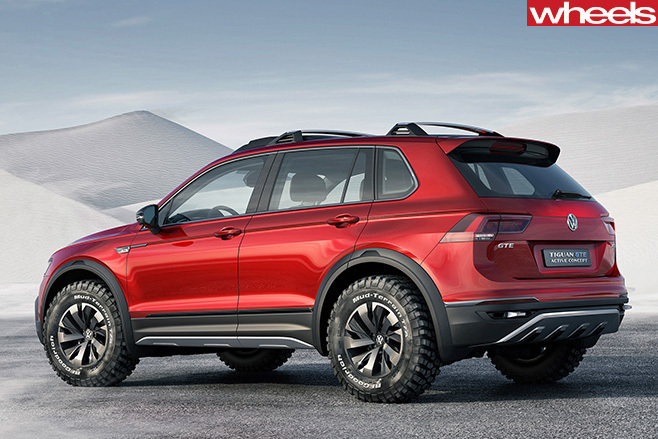 VOLKSWAGEN has launched a plug-in hybrid version of the Tiguan compact SUV at the Detroit auto show, but most of the interest was around its meeting with the EPA this Wednesday. In his first appearance before US media since the scandal broke, VW Group chief executive Matthias Mueller said Volkswagen would "offer some solutions and then we will see what the reaction will be," in Wednesday's meeting. The EPA is reportedly unhappy with Volkswagen's proposals so far to fix the 580,000 US vehicles afflicted with the emission cheat software. But Mueller is confident, telling media VW has made "huge progress", and that the company's solution "is satisfactory". In what appears to be back-pedalling from earlier unequivocal admissions of guilt, Mueller stopped short of saying the company lied about the defeat device, or that it cheated consumers. "Whether we did lie or not – that is the issue of the investigation," he said. "We are not a criminal brand or group. We haven’t been that. We have made a huge default, technical default, but there was no intention against customers or authorities." 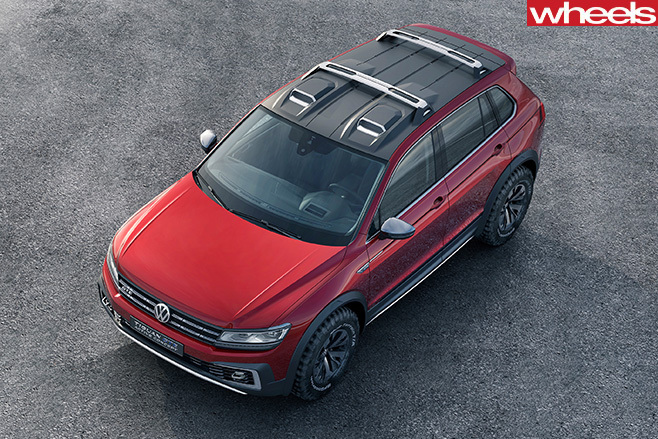 Volkswagen sales fell nine percent in the USA in 2015, contributing to a total of 9.93 million sales globally for the Volkswagen Group. In Australia, Volkswagen notched up its best year ever, selling 60,225 passenger cars and commercials (up 9.9 percent on 2014). Despite being at the centre of the Dieselgate scandal, the Golf small car led the sales charge, up 15 percent. 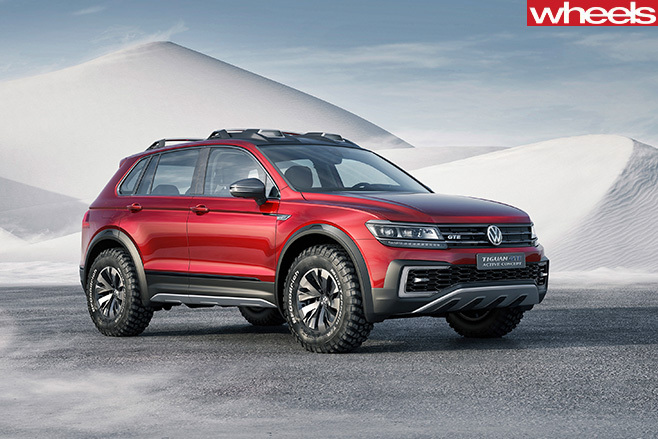 The VW Tiguan GTE Active Concept has a turbocharged 1.4-litre petrol engine producing 112kW and 250Nm, with assistance from a 41kW electric motor at the front, and an 86kW motor at the rear. Volkswagen claims the system's combined output is 167kW. The car can be driven by just the front, the rear or all four wheels. It always starts off in EV mode, and can cover up to 32km on electricity alone.